Want to help preserve the past, optimize the present or plan the future? Engineering is your key to an exciting and constructive career. A bachelor’s degree in Engineering from Frostburg State University gives you the knowledge and experience you need to excel in the diverse and contemporary world of engineering. Engineers enjoy a variety of widely applicable skills. With your degree, you could build a future designing almost any urban structure as a civil engineer, developing new technology from phones to spaceships or even working with nuclear reactors! Engineers are needed everywhere to create new chemicals and materials, design biomedical devices, repair bridges, map water and electrical lines… the possibilities are endless! The world will always have a place for engineers as the discipline itself and all the many fields within it constantly develop and improve. Pursue a concentration in electrical engineering or materials engineering. Add a minor or second major in Physics, Mathematics, or Computer Science to your Engineering degree with just a few more classes. 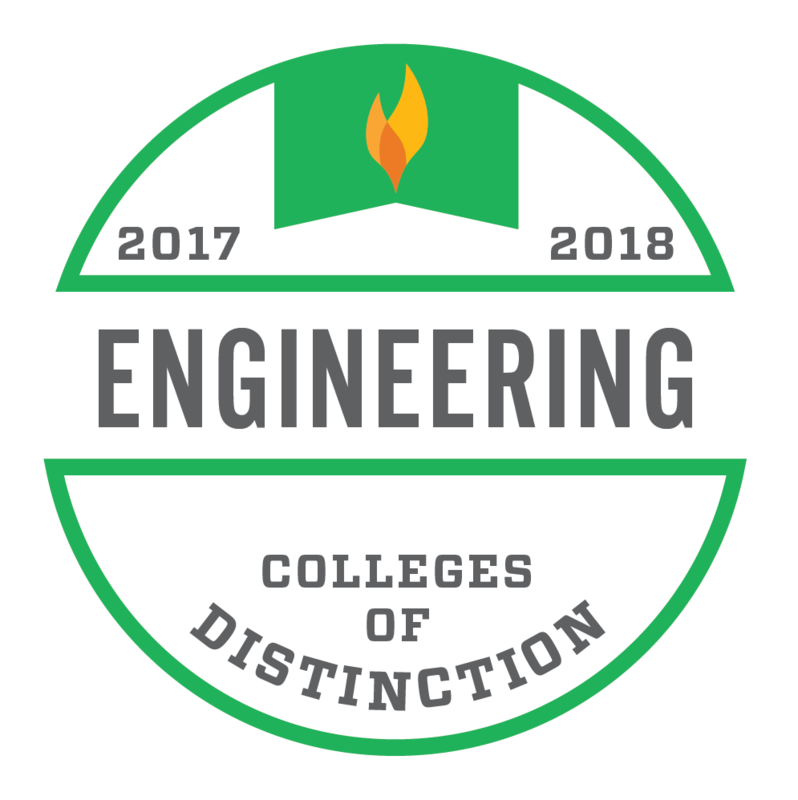 Enter a thriving program that has partnerships with the University of Maryland College Park, Anne Arundel Community College, and Cecil College to bring you the best Engineering experience for your future career. Use state-of-the-art engineering technology housed in Compton Science Center, home to the Physics and Engineering department, where you can find the additive manufacturing 3D print lab, robotics lab, materials testing lab, computational engineering workstations, and a variety of other great resources. Participate in research projects and earn the opportunity to present your work at a regional or national conference. Take on a work-study as a lab assistant and gain experience with the technology you will use in your career as a professional. Join other students in the Physics & Engineering Club, National Society of Black Engineers, and American Society of Mechanical Engineers. Learn one-on-one with your professors in small classes that give you an abundance of resources and guidance. Explore the university with faculty involved in extracurricular activities around campus, such as the brand new FSU Planetarium and 91.9 WFWM, Frostburg’s NPR station. Find your niche with professors who have a variety of interests in engineering-related fields, including musical radio, computer networking and programming and biomedical nanotechnology. Statics – The equilibrium of stationary bodies under the influence of various kinds of forces. Forces, moments, couples, equilibrium, trusses, frames and machines, beams and friction. Vector and scalar methods are used to solve problems. Mechatronic and Robotic Design – Components of mechatronics systems and robotics. Control of electromechanical systems. Material handling systems, numerical controlled tools, flexible manufacturing systems. Sensors, transducers, actuators, data acquisition and computer interfacing. Process control systems. Dynamics of electromechanical systems, design considerations and contemporary practical issues. Fundamentals of Energy Engineering – Principles of thermodynamics; conventional and alternative energy sources and storage systems. Integration of alternative sources of energy and distributed generation. Energy conservation, environmental impacts of energy use, energy sustainability. Engineering Materials & Manufacturing Processes – Basic material structures and properties. Mechanical behavior of materials. Manufacturing processes theory. Materials processing. Quality assurance. Laboratory experiments.